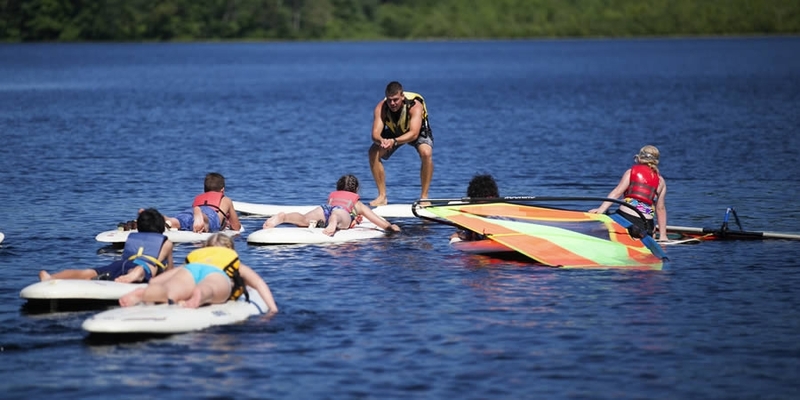 Campers choose their activities from four amazing skills program areas and one awesome cabin-based activity program called Quest. 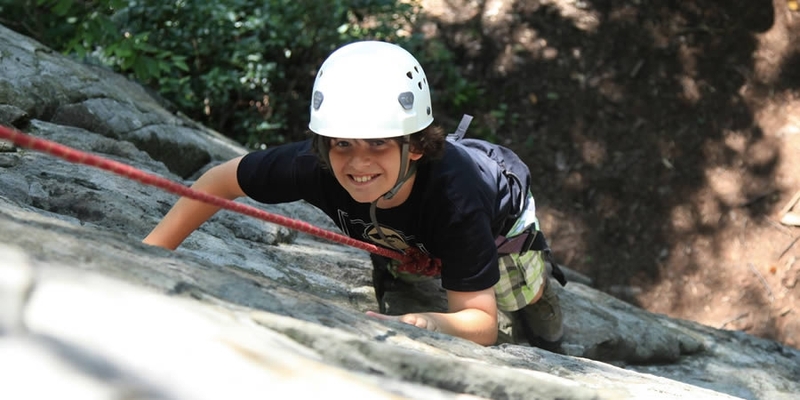 Each camper creates their own schedule by selecting the activities that they would like to do. 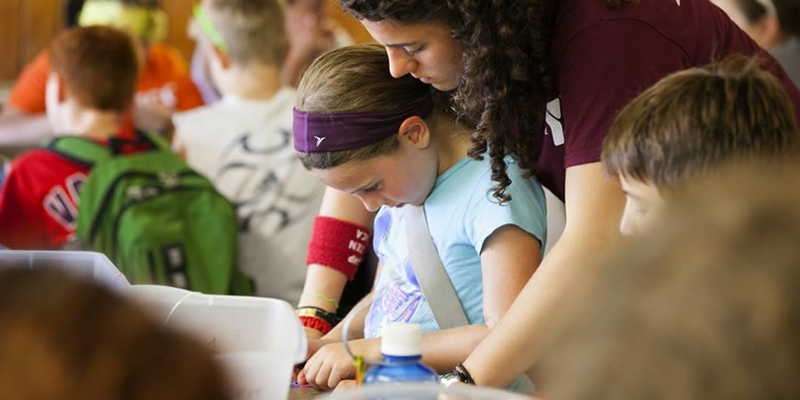 Activities within Quest are decided by all the campers in the cabin and can change based on interest level. Activities include Zip Line, Giant Swing, High Ropes, Team Building, Environmental programs, Service prrograms. 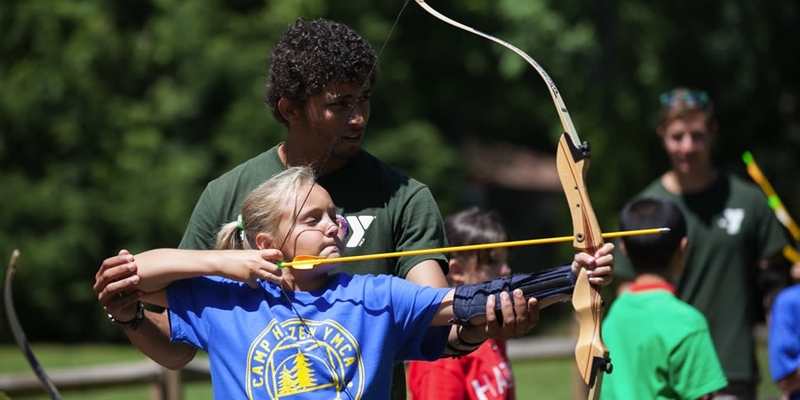 All of Camp Hazen's programs are taught by our energetic, qualified staff members.